Q: Who does Vince Vaughn claim is “a saint” while in a heated argument with Ron Burgandy and his crew in Anchorman? Q: In A Christmas Story, what does Ralphie want for Christmas more than anything else? (Bonus: What does he actually tell Santa he wants when he finally gets to see him)? Q: What is the name of White Goodman’s (Ben Stiller) gym in Dodgeball: A True Underdog Story? 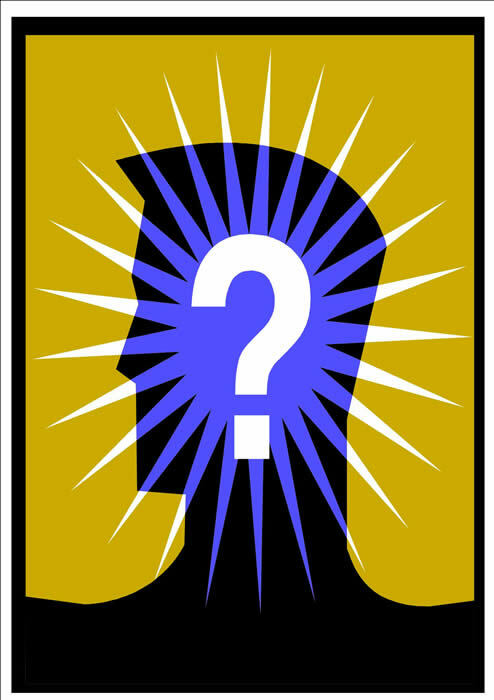 Q: What actor/actress was in the following three films: The Usual Suspects, Analyze This, Down to Earth? Q: What kind of car is “Eleanor”, the holy-grail of car boosts that has always caused Memphis Raines (Nicholas Cage) major problems in Gone in 60 Seconds? Q: What does Donnie Brasco (Johnny Depp) call the fake-diamonds that Lefty Ruggiero (Al Pacino) shows to him at the bar? A: Crash never said that he believed that metal bats are anti-American, although The Movie Mind believes that Crash would certainly agree with that statement.